Gubernatorial Candidate Scott Wagner (R-York) released his first internal poll for the 2018 Republican Gubernatorial primary. Wagner’s campaign commissioned and released the poll that showed Wagner with large lead over two possible primary opponents. Wagner’s poll puts him at 38% in a three way race. Pennsylvania House Speaker Mike Turzai had 10%, and Allegheny County businessman Paul Mango had 8%. In a two-way race between Wagner and Mango, Wagner had 42% and Mango had 13%. Internal polls should always be taken with a grain of salt. Campaigns usually commission a complete poll and only release the most favorable results. They are often used to ward off potential challengers, win over donors, and consolidate support within the party early in the election cycle. In polls of this nature, it is common practice to ask the ballot question, then give information about each candidate before asking the ballot again. This is sometimes called an ‘informed ballot’ question and can help a campaign hone its message to yield the best results. PoliticsPA requested a full copy of the poll results. The poll was conducted by McLaughlin & Associates, survey research and strategic services company based in Alexandria, Virginia. The poll surveyed 500 likely Republican voters, between April 9th and 10th. The margin of error is plus or minus 4.5 percent. Former Lieutenant Governor Jim Cawley, Congressman Mike Kelly (R-Butler), and state House Majority Leader Dave Reed (R-Indiana) are also rumored to be weighing a bid for Governor. The polling form Wagner used is the same one Eric Cantor used to cruise to victory in 2014. The GOP should use McLaughlin in every race. Looking at Scott Wagner’s web page and all I can say is can we vote tomorrow? This guy GETS IT. I was starting to lose hope, like I seriously wasn’t ever going to bother voting anymore…then Trump comes along and now Wagner. Pinch me! Wagner is the guy. He has the fundraising prowess, the profile, and a message that is tailor-made for winning a Republican primary in the Trump era in corrupt Pennsylvania. @Figs @David Diano. You both seem to have some practical experience in politics, to judge by your comments. At any rate, I’ll leave the exotic and unclean ways of currying favor to you both. But let us know if anything in your bag of tricks works with Wolf or other Democratic politicians to get results. Keep in mind that most respectable people won’t object if you censor your remarks. In fact, they might insist on it. Mango for Governor! An actual businessman with real ability to grow and lead an organization. So refreshing. The Philadelphia political machine needs to take a long look at Paul Mango and then kick into gear. He is a major winner with true intentions of helping the citizens of Pennsylvania. Scott Wagner is just trying to buy his way in and stack the deck in his favor. How about the fact that he gave the Dan Laughlin state Senate race over 400 thousand dollars to get him elected over in Erie. 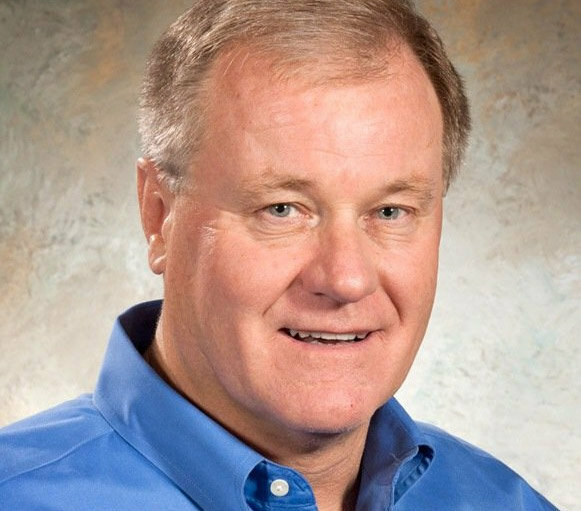 What makes a guy like Scott Wagner think he is a “good person”? Buying elections for a part of the State you care nothing about? Wagner is a super shady back-room deal jerk-off who should be arrested for collusion. No one should dignify this man’s campaign by writing about it. I once saw a hyperlink provided by someone else with the Wagner-contributions that included the three D’s but now it appears not to exist; thus, thanx to the fact-checker because it removes a major impediment to my having the capacity to support him. I had figured Seneca for cleanup or sloppy seconds. Seneca will go down behind the Trump podium and check. It is suspicious that he has almost the exact support level in polling as Donald Trump. He might be on his knees behind the podium keeping Donald happy. But he did max out to David Vitter, an individual that he has much in common with: hookers and wife beating. I can’t support him. He refuses to support the legalization of Marijuana in our state. Wagner is definitely shaping up as the man posing the biggest threat to the Democrats next year. Wolfsbane. I wonder if he’ll be on the podium with Trump this coming weekend. That would be a definite boost for his campaign and have the H’burg Dems in agony. Scott Wagner the Gov candidate didn’t donate to those people. Scott Wagner of GoDaddy fame did. They are two different people. Check your facts before you open your pie hole. Until he explains why he gave to LaRouche, Kerry and Dean, he shouldn’t be supported. A non-story. When a candidate’s in-house poll shows him behind, we’ll sit up and take notice. Otherwise, just another way of filling space with free publicity.